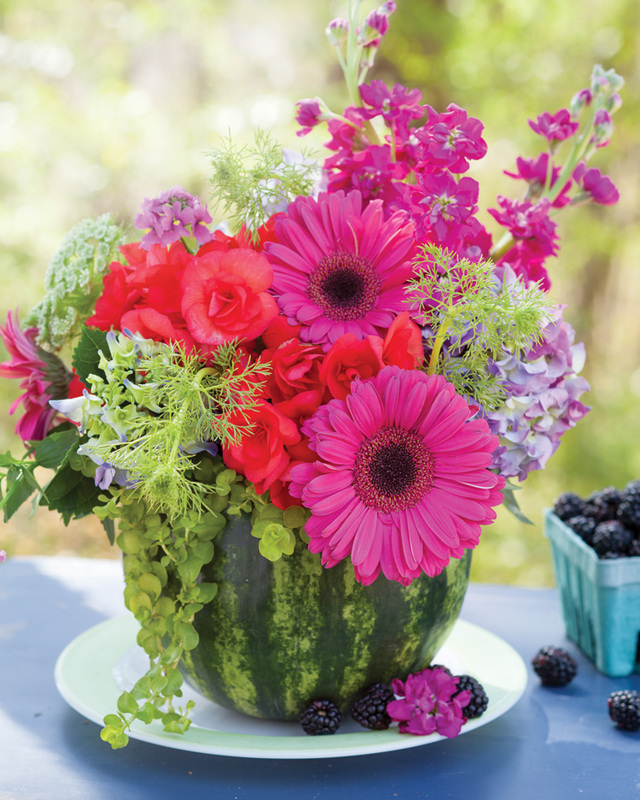 For a vibrant summer centerpiece with an imaginative twist, turn to the season’s bounty of produce, which can do double duty as fresh fare and creative containers. 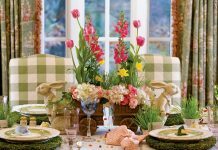 You’ll bring a delightfully sweet touch to your table with these floral arrangements in fruit. Nothing compares with summer for sheer exuberance. Our stylist Tracey Runnion took advantage of the farmers’ markets brimming over with fresh produce to create an arrangement combining fruit and flowers. Simply cut a watermelon to the desired height, and hollow out the center. 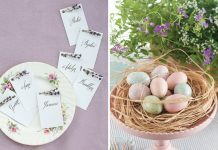 Fill with soaked floral foam, and add fresh-cut blooms. We used Gerbera daisies and Nemesia, along with hydrangeas, red begonias, Queen Anne’s lace, creeping fig, and stock, to make this bright and beautiful masterpiece. 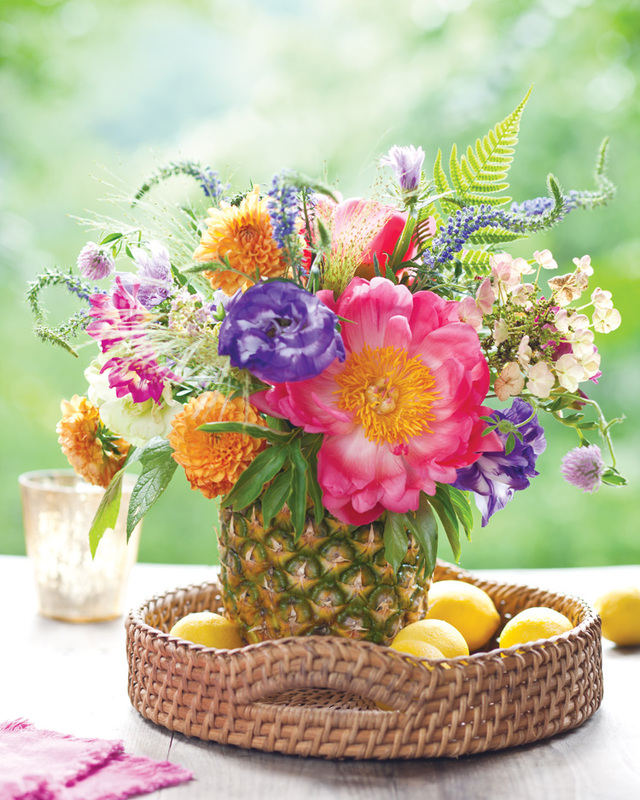 of this arrangement, hollow out a pineapple, using a sharp knife, and then insert a cup of water or wet floral foam. 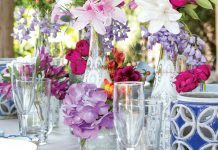 Next, fill the fruit-turned-vase with a lively mix of blooms, such as ‘Coral Charm’ peonies, purple lisianthus, orange dahlias, blue veronica, Gomphrena, and oakleaf hydrangea, as well as some verdant inclusions like explosion grass and fern. To complete the presentation, set the display on a simple woven serving tray, and surround it with a few lemons to add a final note of summer sunshine. 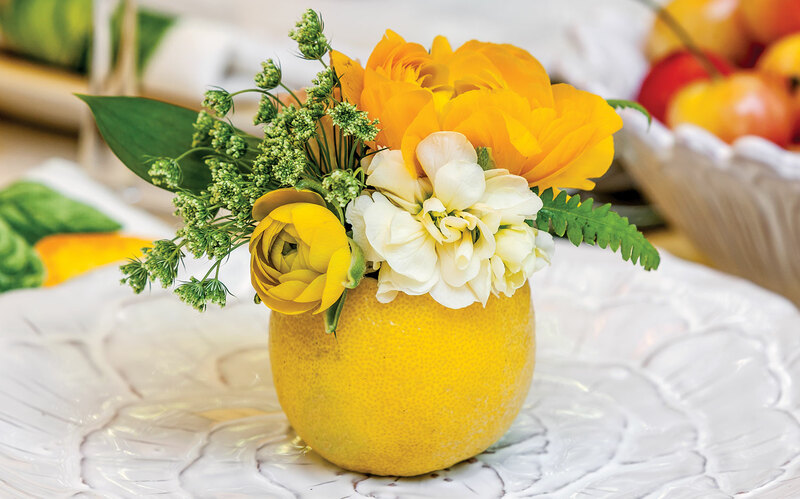 For a smaller-scale idea that makes a pretty place setting for warm-weather occasions, try these lively lemon posy holders that bring a sweet touch of hospitality. Cut the top off a lemon, and scoop out the pulp, leaving the rind intact; cut a thin slice from the bottom to level it. Add a bit of water, and fill with clipped ranunculus, roses, and other seasonal blossoms. For more ideas for summer blooms, check out our July/August issue. 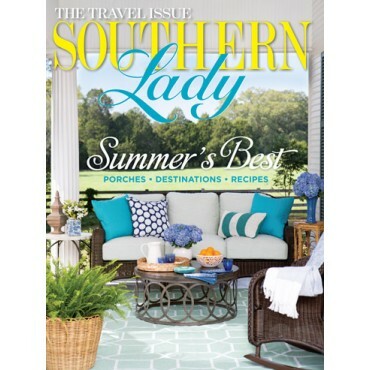 Get it through our online store or on newsstands until August 2.